CLEVELAND, Ohio – January 23, 2018 – Proformex, creator of a proactive life insurance policy monitoring platform designed to give insurance agents, advisors and fiduciaries better oversight and visibility into the performance of in force life insurance policies, today announced that David Morris has joined its team as Chief Marketing Officer. Morris has a proven track record as an innovative marketing executive, growing ecommerce and SaaS technology companies in slower-adopting industries, such as supply chain and logistics. In his last role as CMO of MacroPoint, he helped drive the growth and results needed for the company to exit to Descartes in August 2017. Earlier in his career, he founded successful media companies Media Pro, Gigantic Media and The Communications Group. 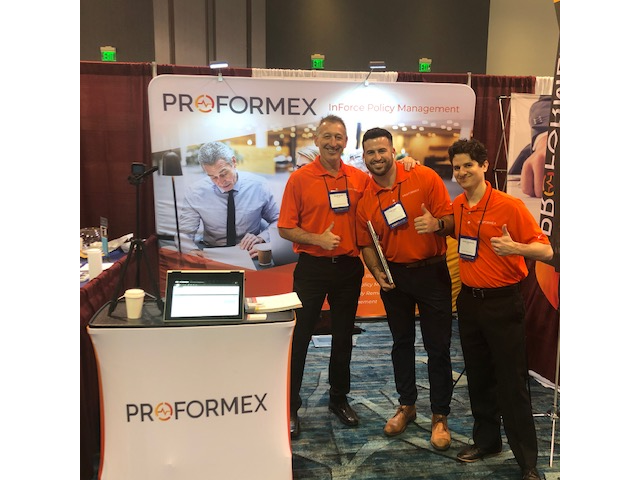 Headquartered in Cleveland, Ohio and founded in 2016, Proformex is the provider of on-demand, SaaS solutions to life insurance policy owners, beneficiaries, insurance agents and fiduciaries. 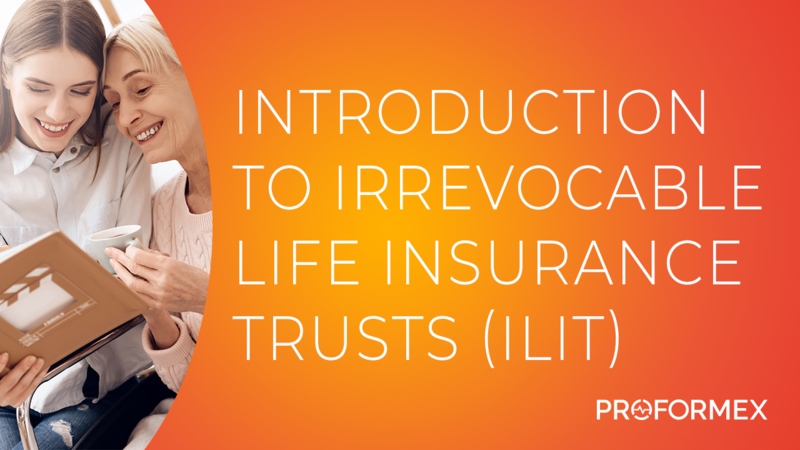 Designed to proactively alert customers of potential problems with their life insurance policies, Proformex protects policies against lapsing, degradation and asset erosion. By monitoring five key contract parameters - lapse age, death benefit, premium, crediting rate and Comdex – Proformex offers better portfolio oversight and control.